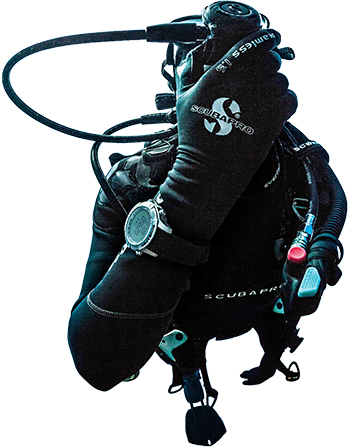 Advance and improve your Freediving techniques and skills with the different level of Freediving courses catered for the different level of Freedivers. You can also learn different Freediving or Ecology specialities to make your next Freediving trip more interesting and safer. Have a look at our wide range of Freediving courses and specialities now! Sign up for Freediving Courses now! Thinking of making your passion a career? Continue chasing your dreams by becoming a Freediving Professional now! Take the next step on becoming a Freediving Instructor and spread the joy of Freediving to more people! Or looking to gain more experiences? Feel free to contact us regarding Fun Dives or Freediving Specialty Courses. 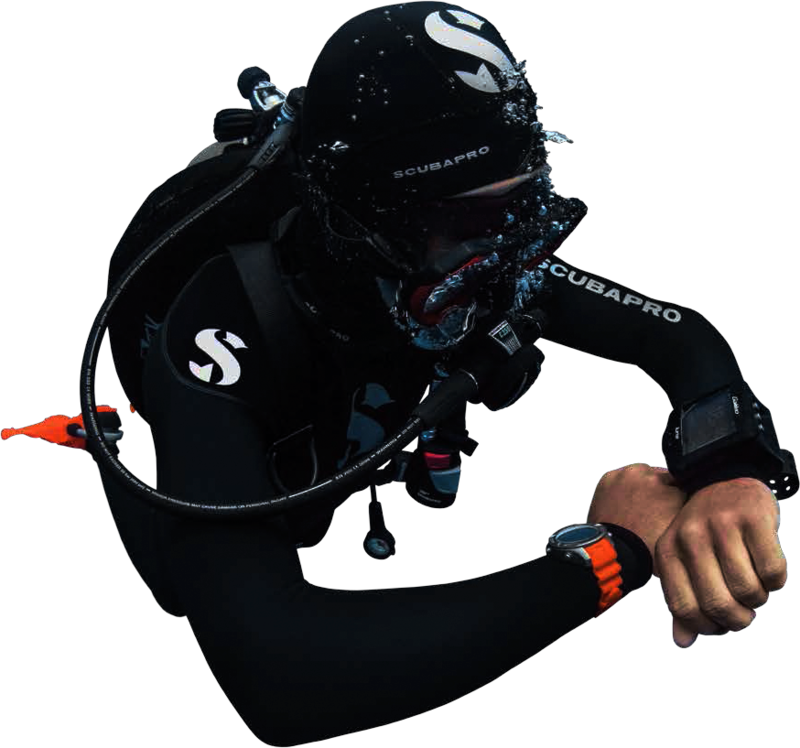 Be a Professional Freediver now!